Bob O’Dell of Root Source takes us to the Hinnom valley in Jerusalem to tell a saga of Death, Hell and Redemption. 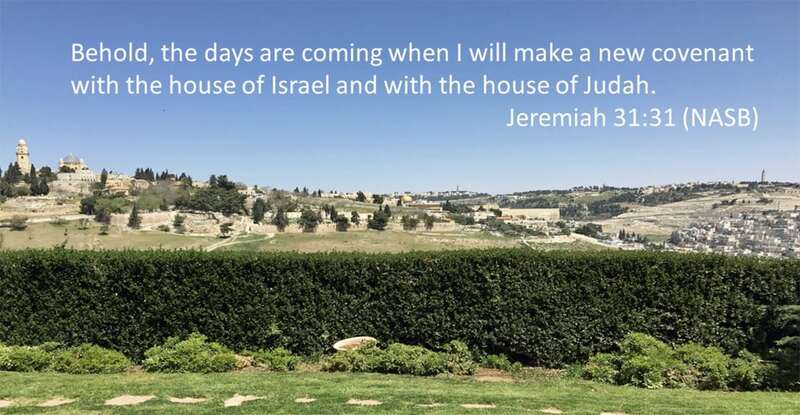 The video explains Jerusalem’s fascinating topography in three valleys, God’s original plan for this valley as a border between Judah and Benjamin, its use for child sacrifice to the detestable god Molech, how it became synonymous with Hell, its use to convey water from Bethlehem and its destiny today and in the future–a message of hope for every person! These are worth the watch!!! Did you want to say something about the Potter’s field? I think it is in the lower part of the valley. 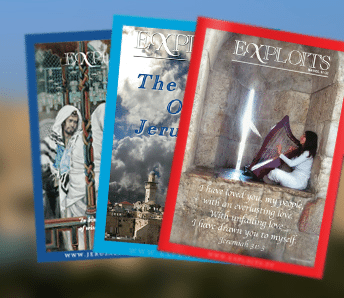 The Jerusalem Channel is a media ministry with the vision to share the Gospel from Jerusalem to the ends of the earth. 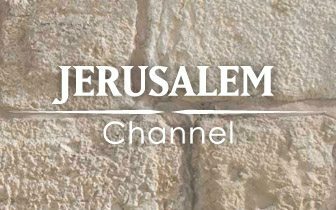 Through videos, news and insight, the Jerusalem Channel brings you the latest information on events in the Holy Land and global news with a Judeo-Christian perspective.